The…most elegant of all corsages. 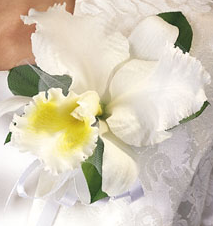 A 1940’s favorite-a single cattaleya orchid makes a statement like no other 60. SKU: d1f491a404d6 Category: Corsages and..